Creative work takes focus, and most of us use daily rituals as a key part of our daily sweet setup. 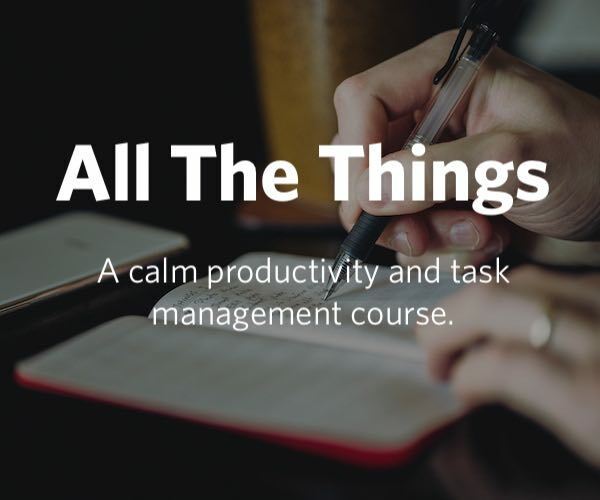 We make the perfect cup of coffee or tea, set the perfect soundtrack, clear the desk… But we have five senses — why not use them all? Making Light delivers one more tool to help creative people stay focused on what’s important in their days. For centuries, people have lit candles to focus their attention and be more mindful. 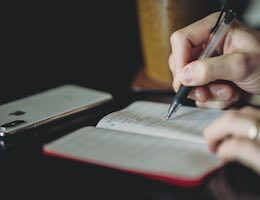 In those sometimes sluggish afternoon hours, consider making a daily ritual of “burning the afternoon oil” — light a candle and let its light and fragrance help you get stuff done. Making Light gives you everything you need for a daily dose of light, with sustainably hand-crafted soy candles delivered to your door for less than you’d think. Make it especially sweet by using the promo code “Sweet” for 10% off your first month’s membership. 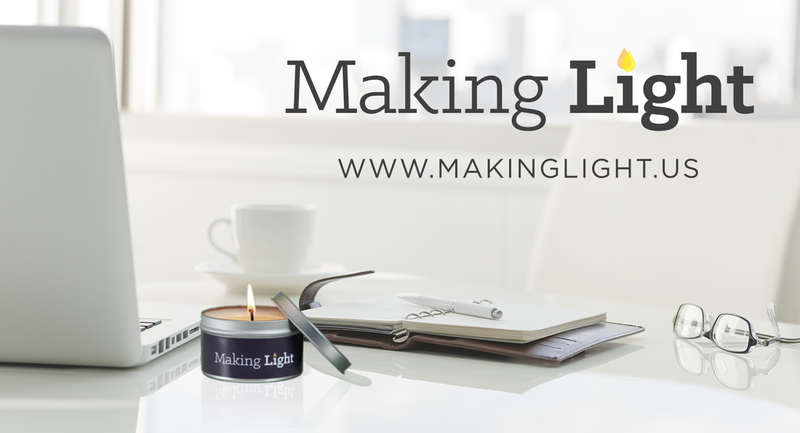 Our thanks to Making Light for sponsoring the site this week. They’re a brand new company with a very cool idea: they send you two candles per month, and you burn them for a few hours each afternoon (though you can light them any time you want, really) as a way to help you focus through the last part of your work day. They sent me a box earlier this month and I can vouch for the quality of the candles. Their candles are made from a natural soy wax, and in the box you’ll also get a box of wooden matches and a sample tea-light candle for next month’s featured scent. You can read more about exactly how it works in their FAQ.